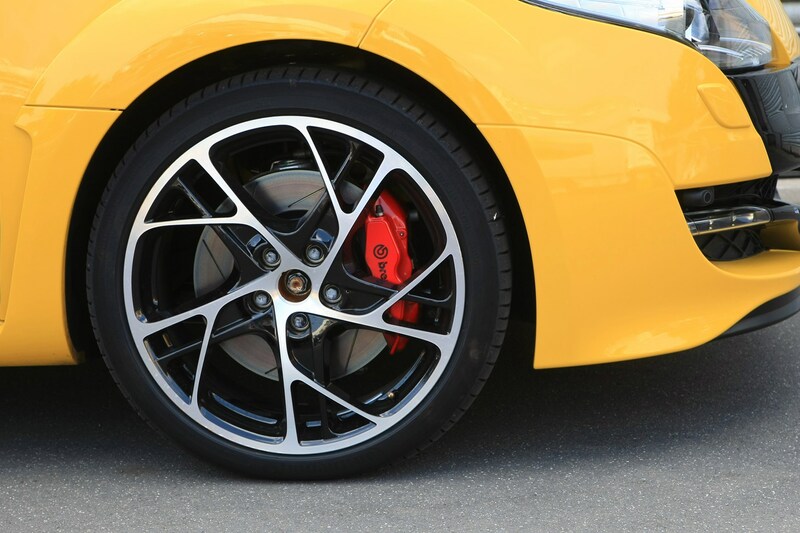 Insurance group: 34 - 40 How much is it to insure? 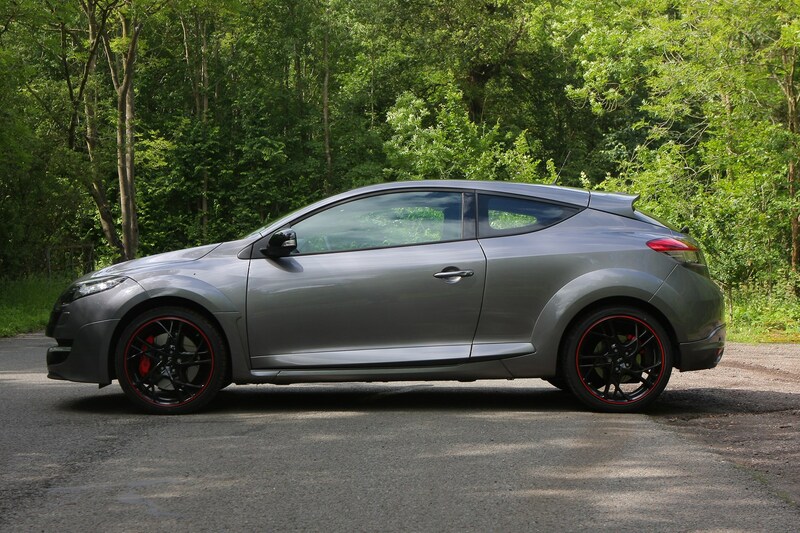 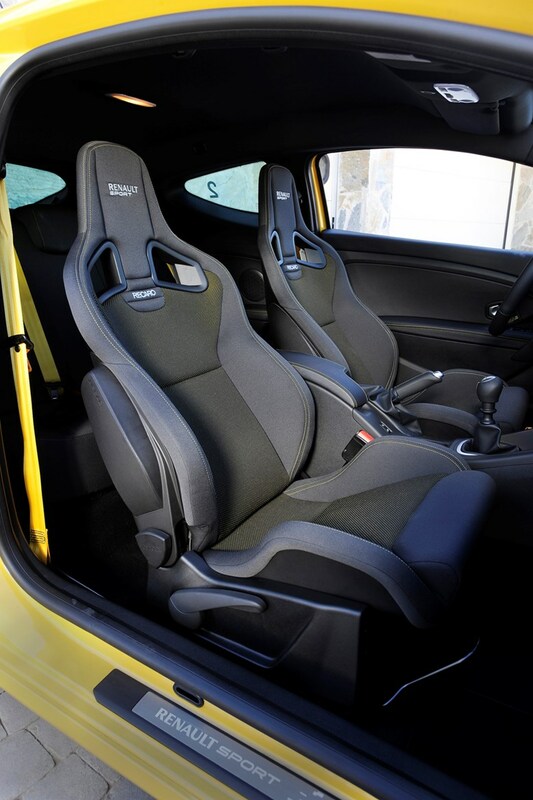 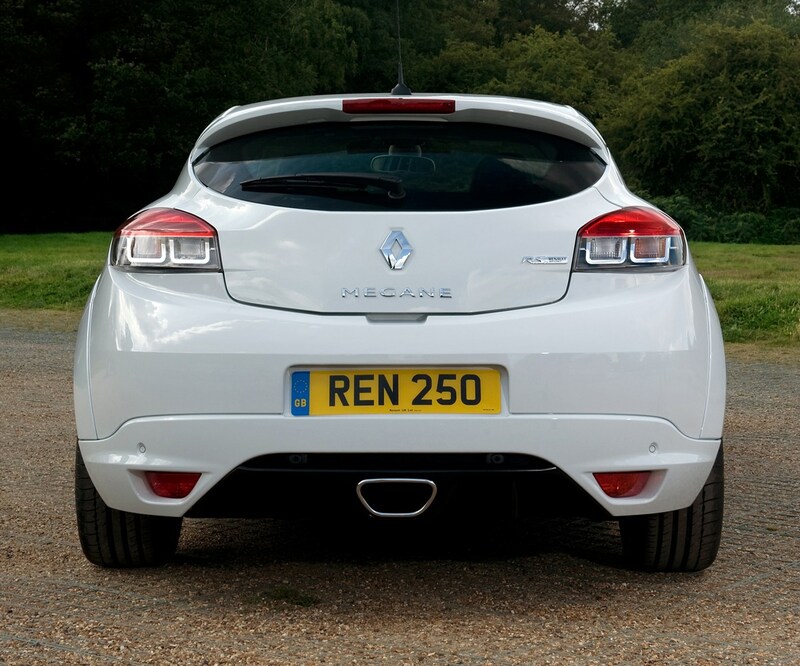 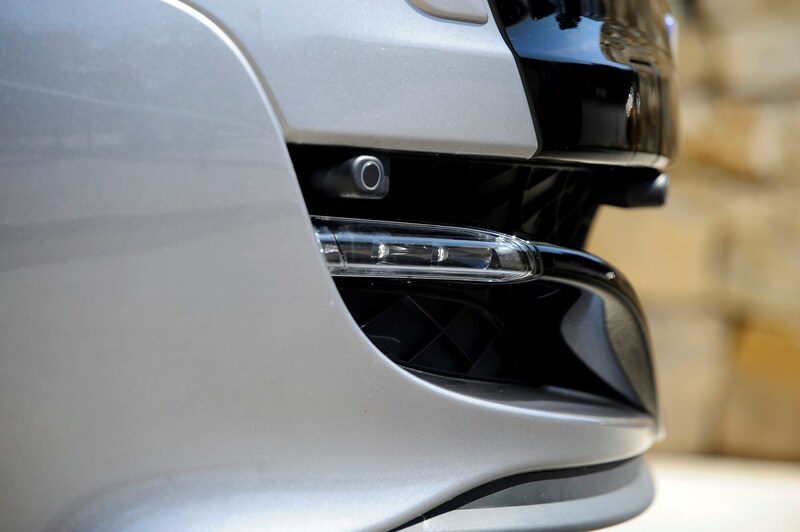 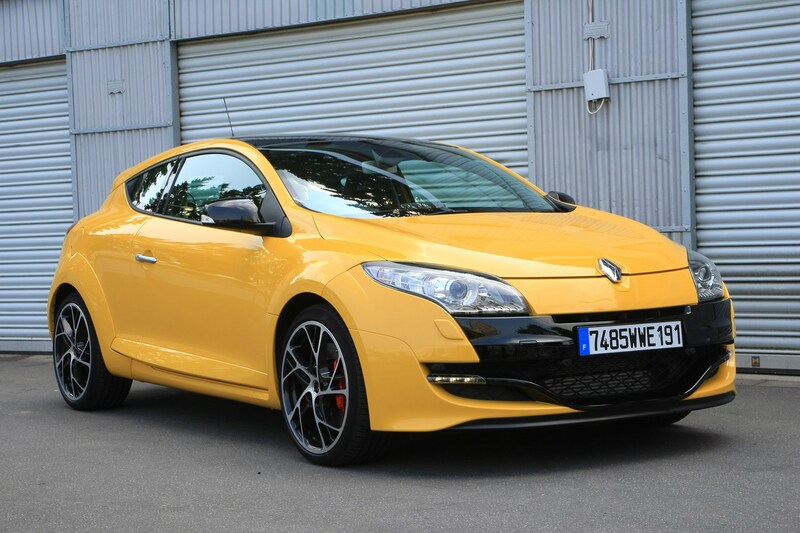 Renaultsport models have built up a strong following in the UK among car enthusiasts and the Renaultsport Megane 250 is the most impressive to date. 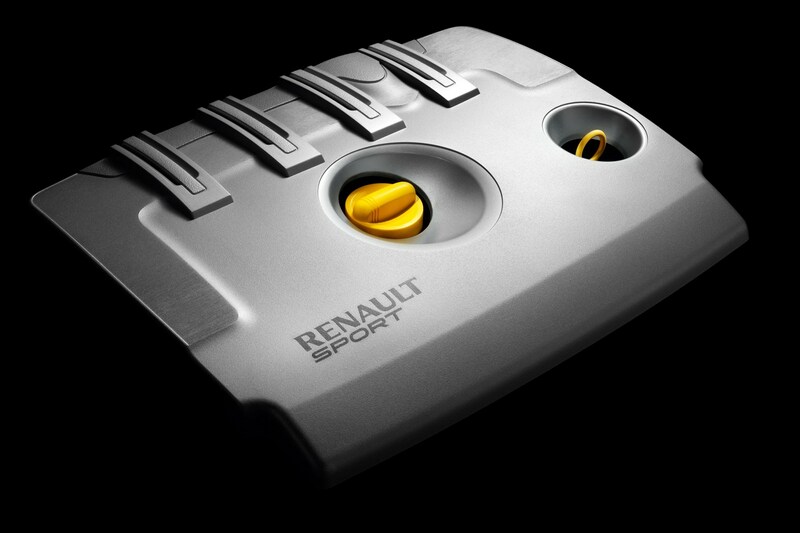 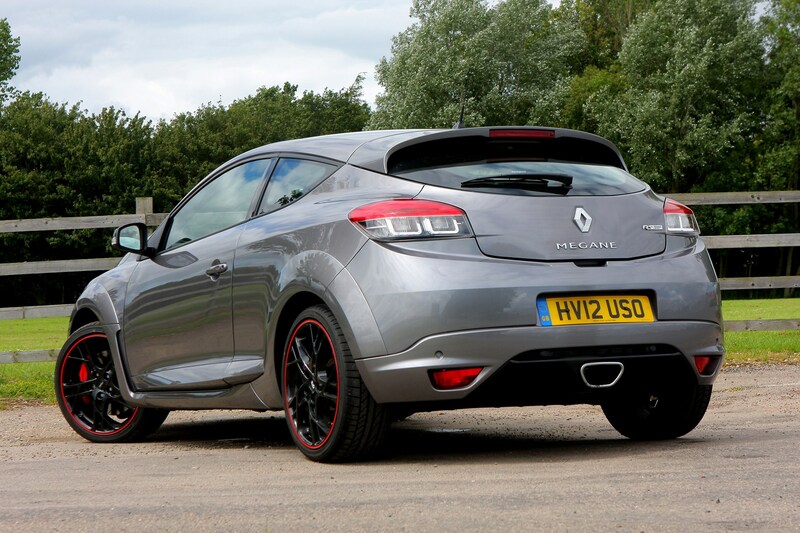 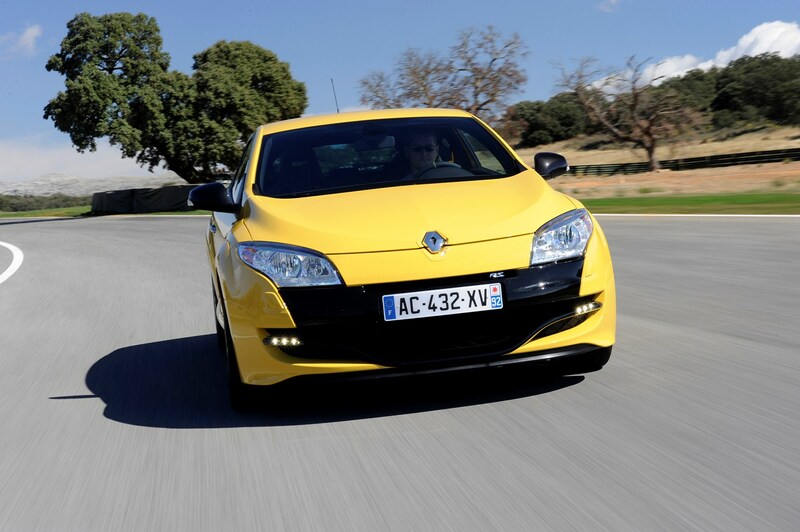 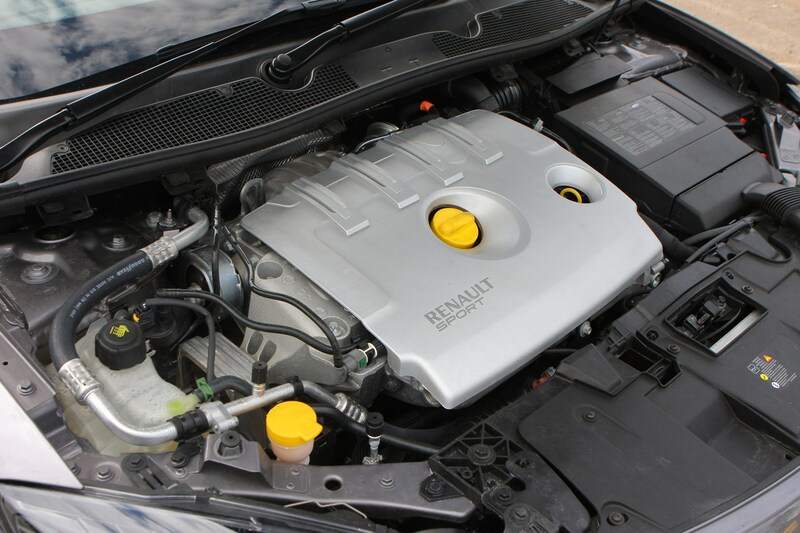 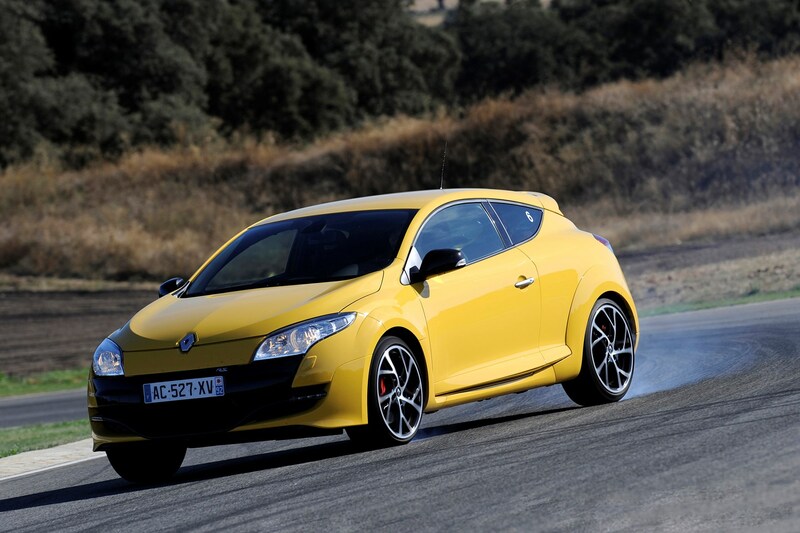 Part of its appeal is the option of a track-focused model using what Renault calls a 'cup chassis'. 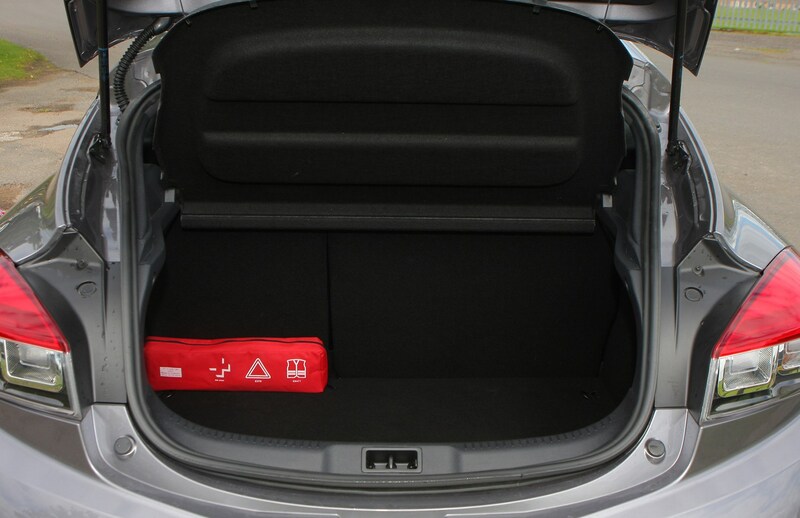 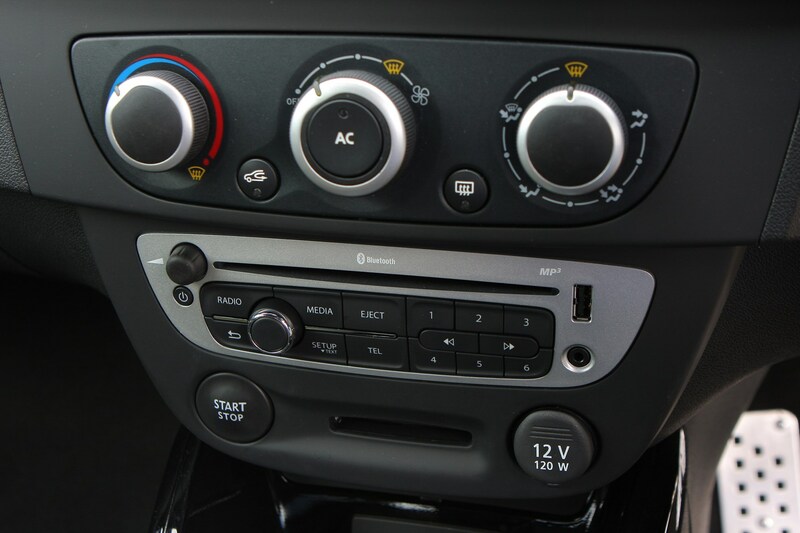 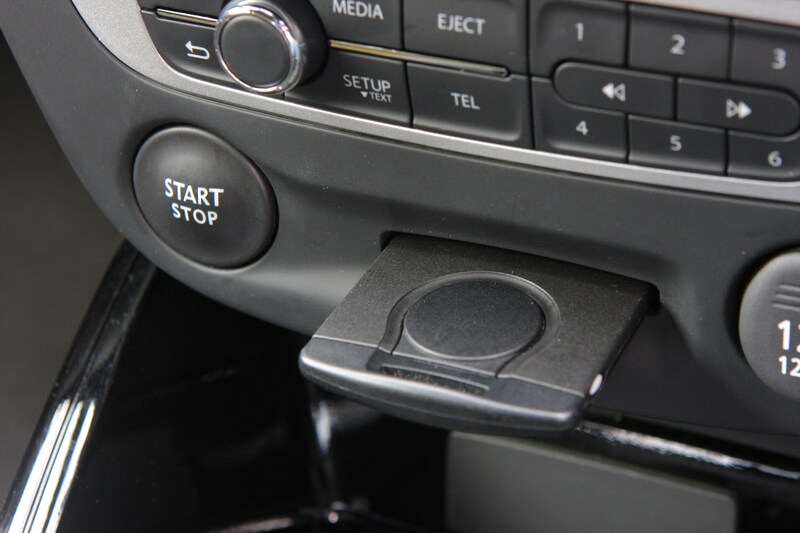 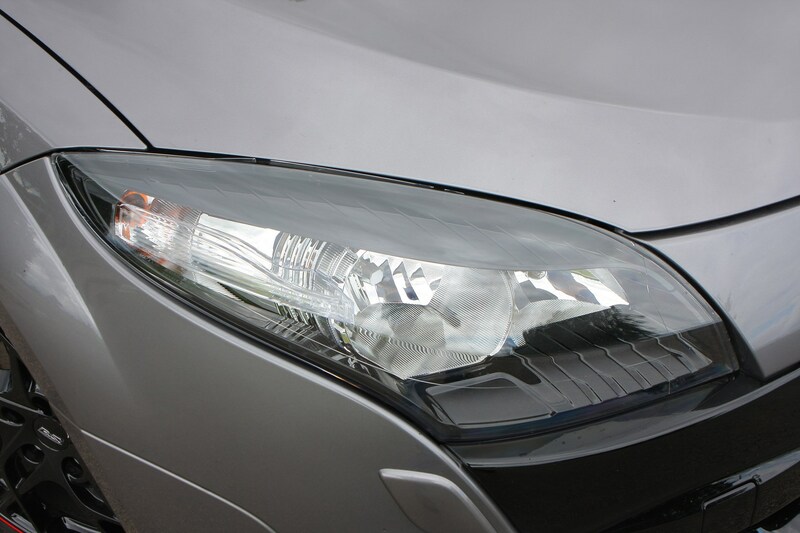 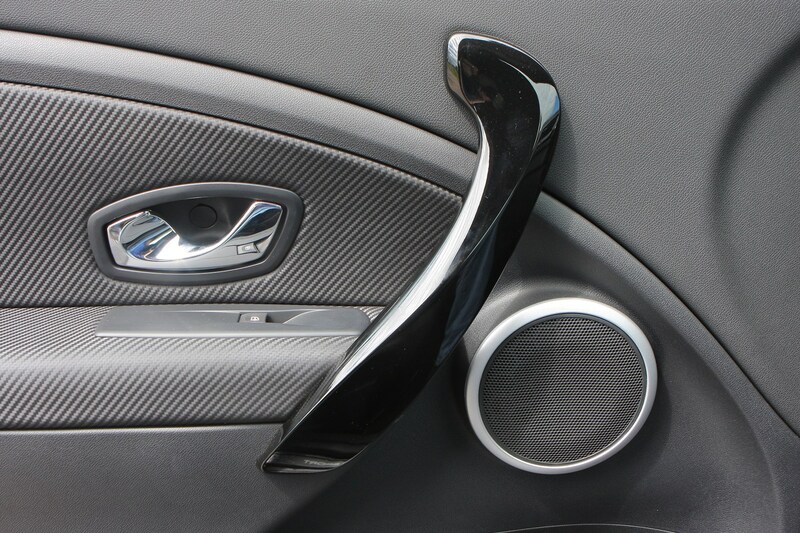 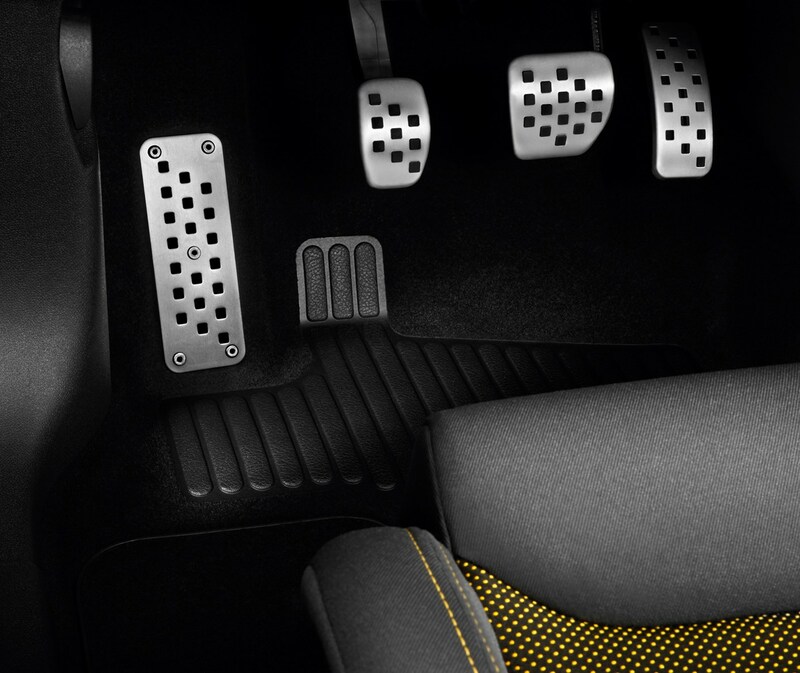 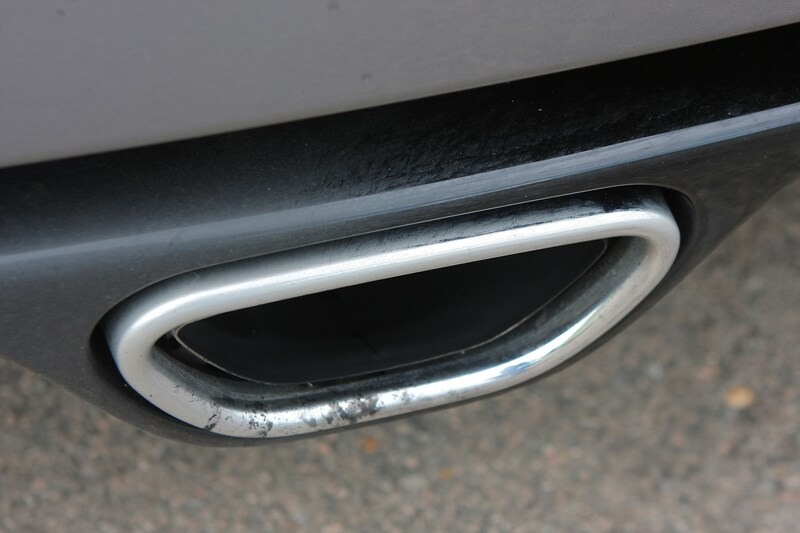 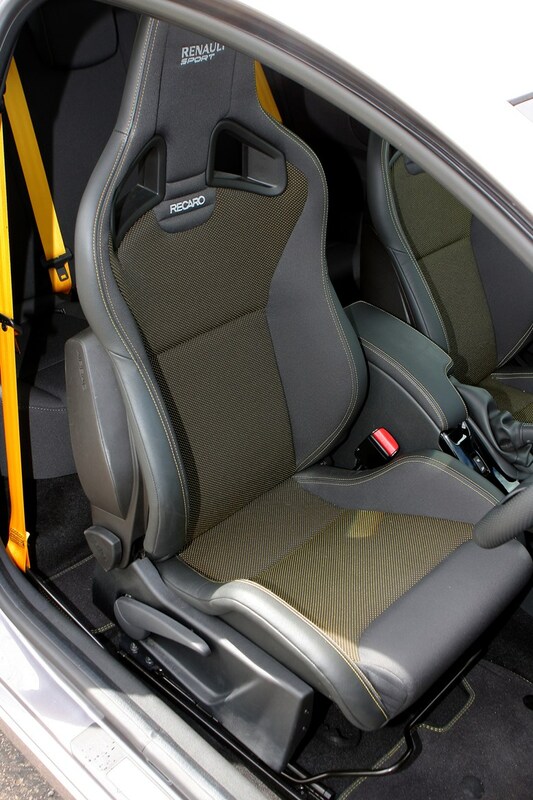 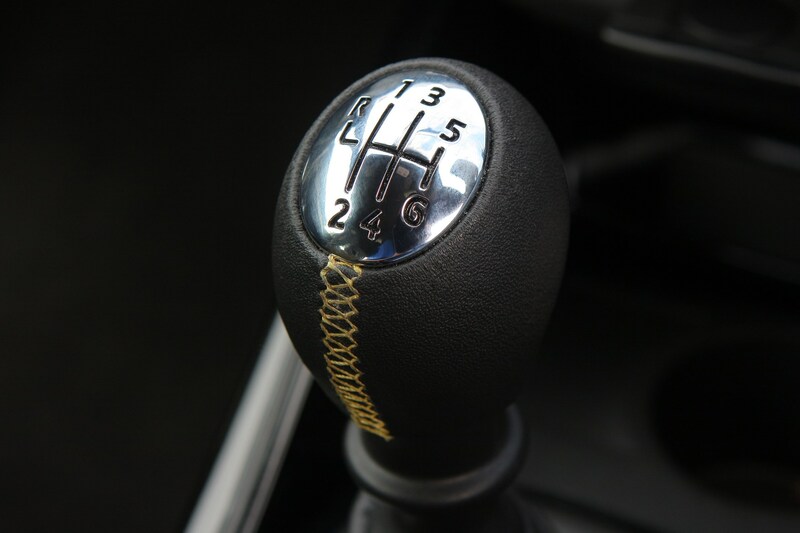 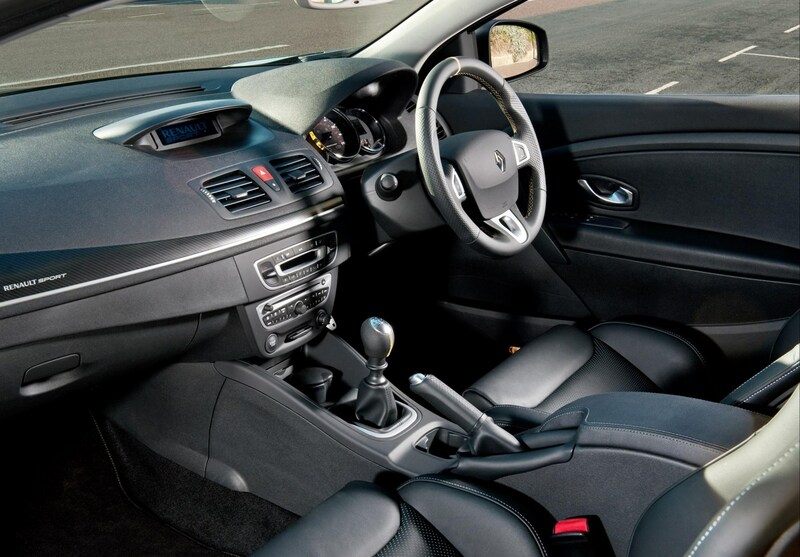 But customers can also choose a model with more luxury features as standard and a slightly softer set-up. 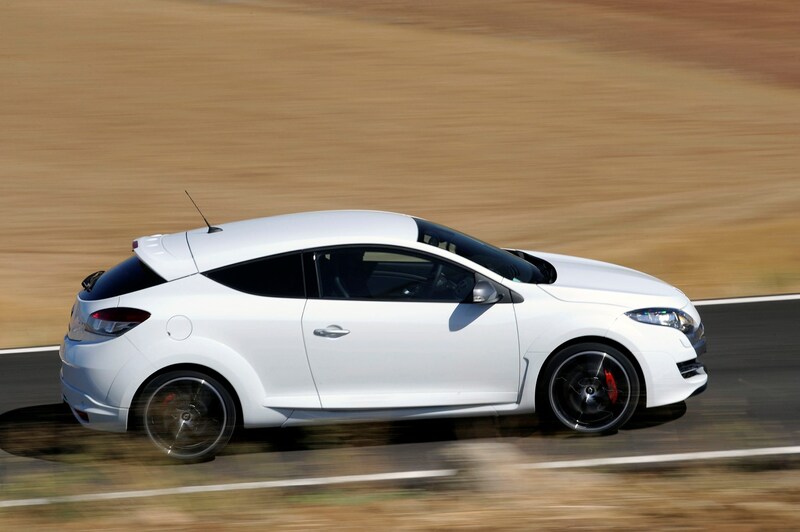 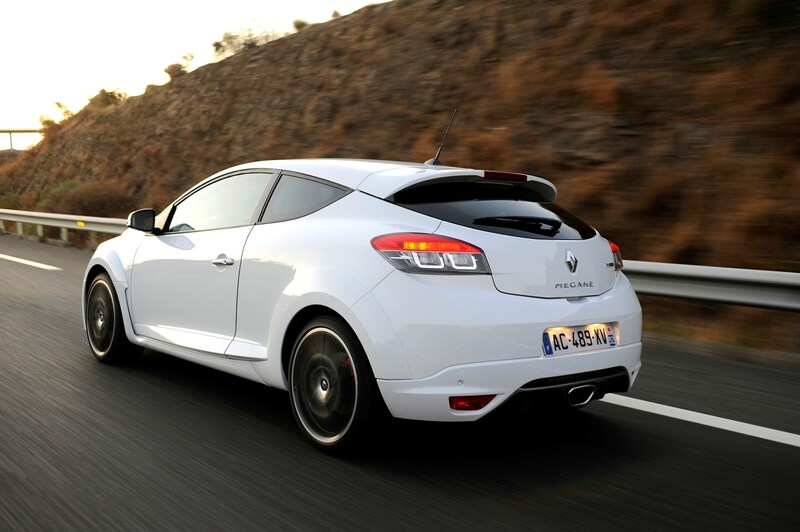 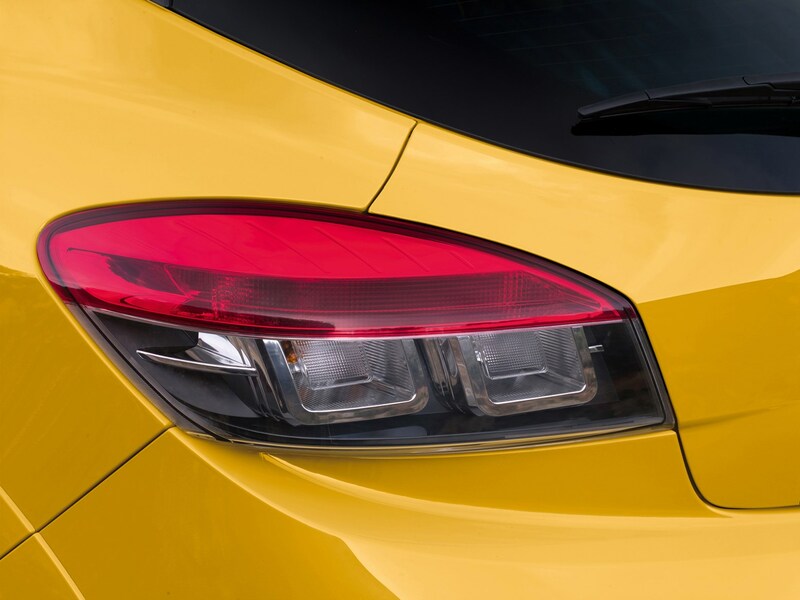 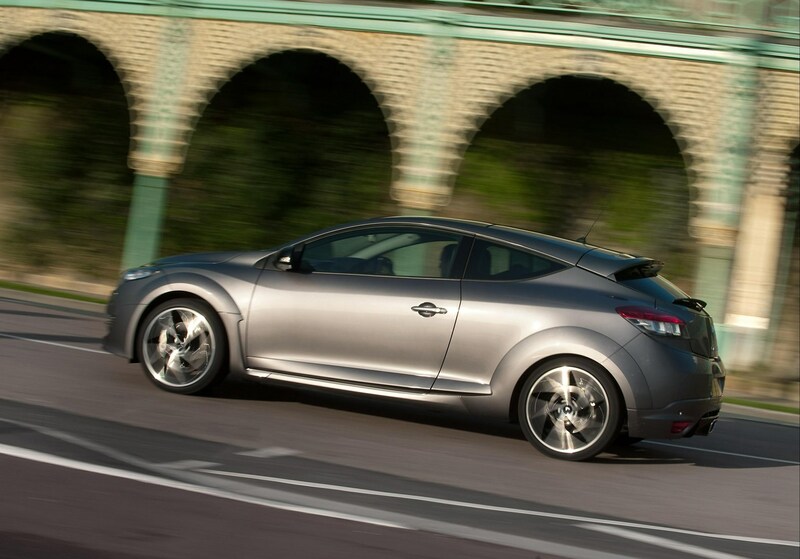 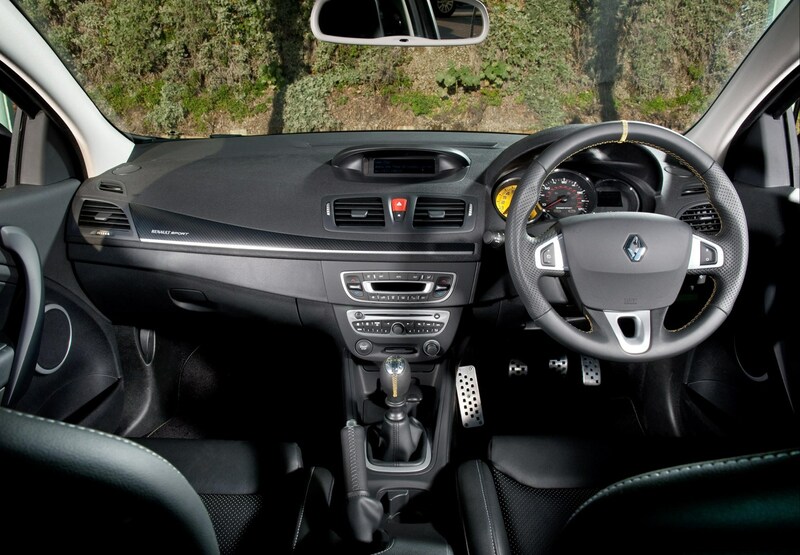 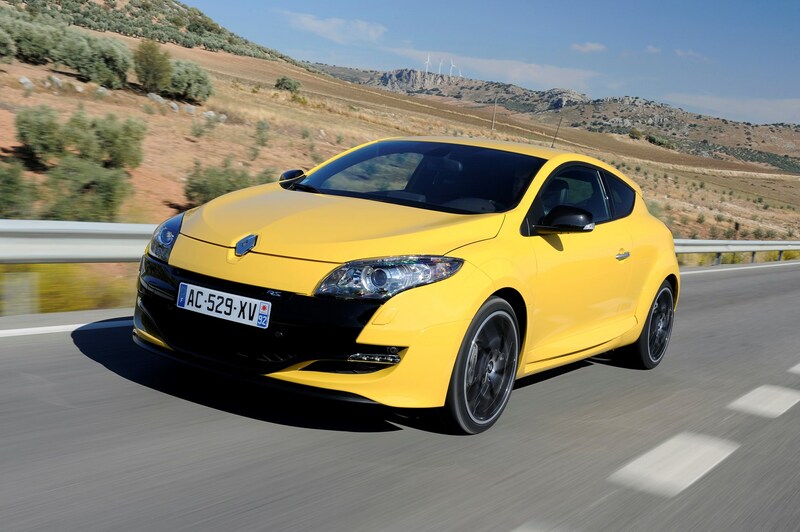 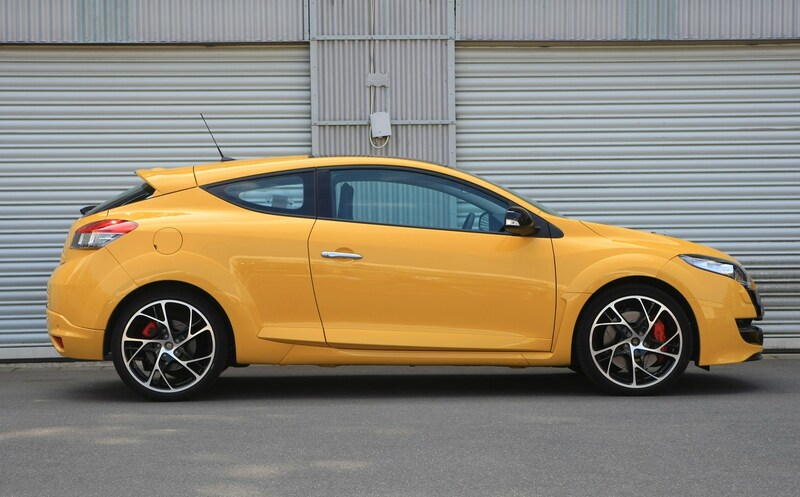 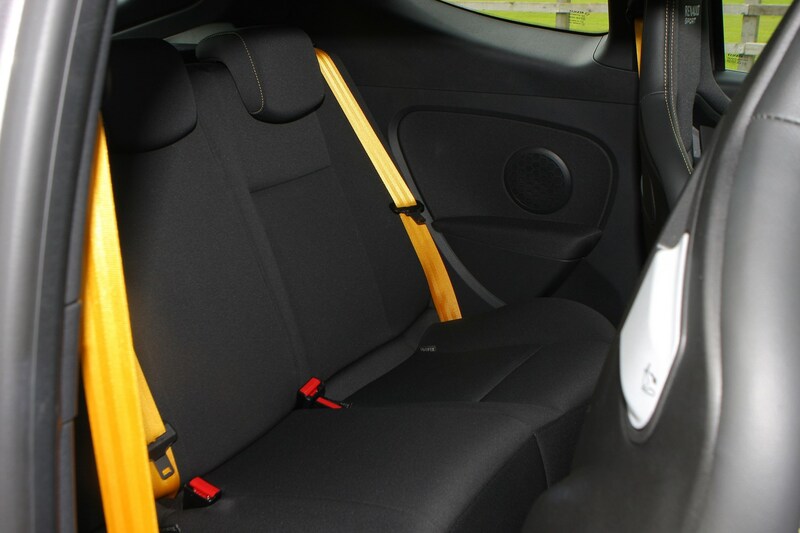 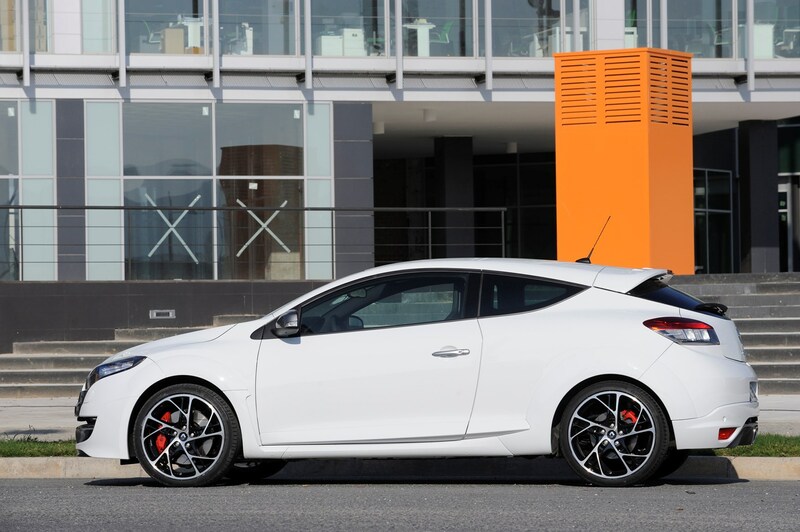 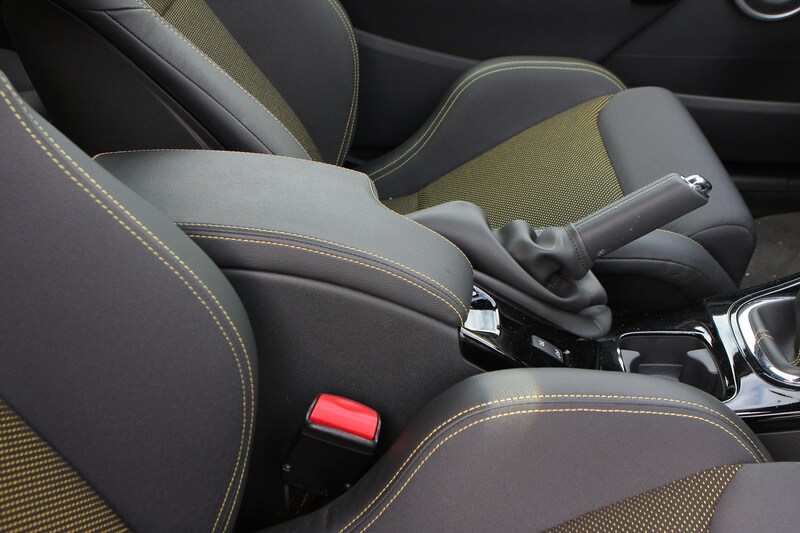 The coupé bodystyle suits the Renaultsport's sporty features and like the rest of the Megane range, the interior quality feels like it has stepped up. 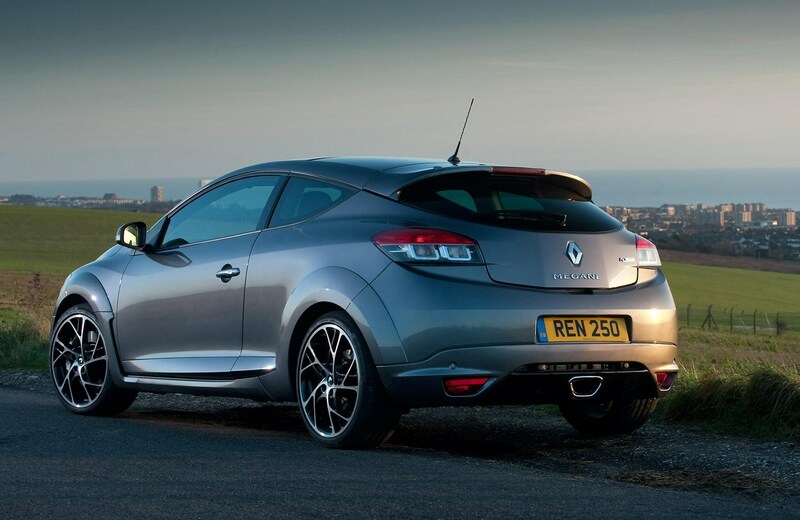 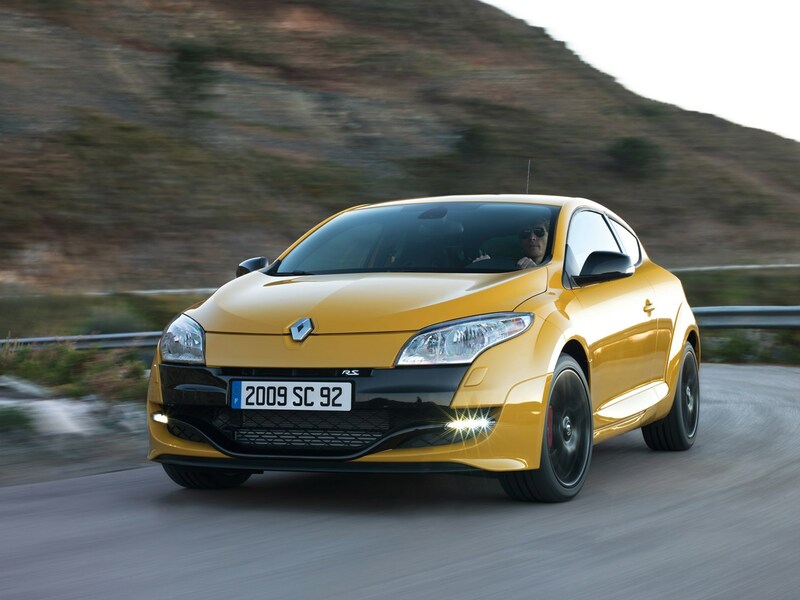 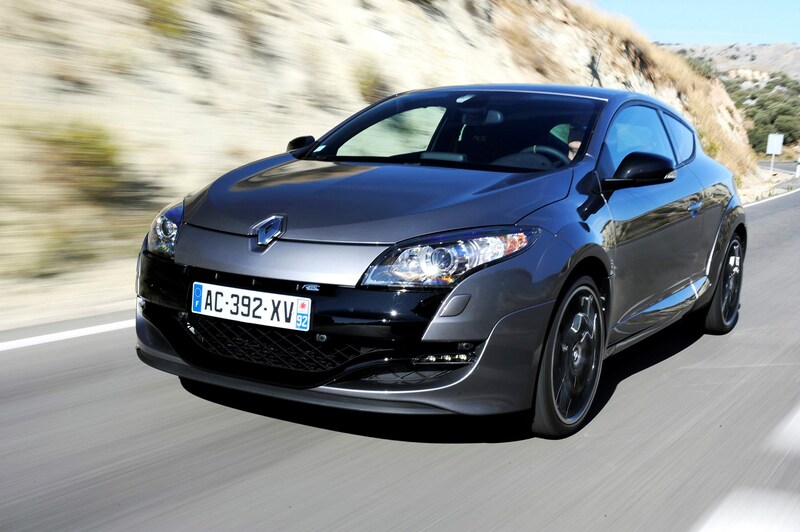 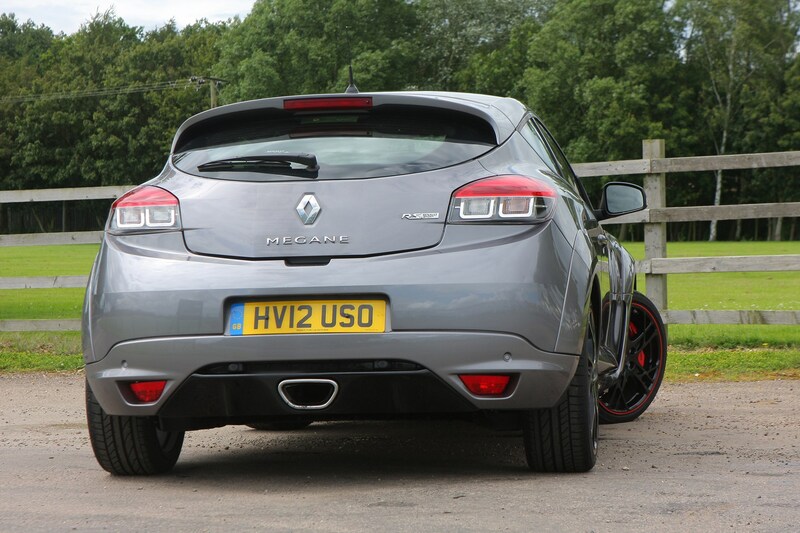 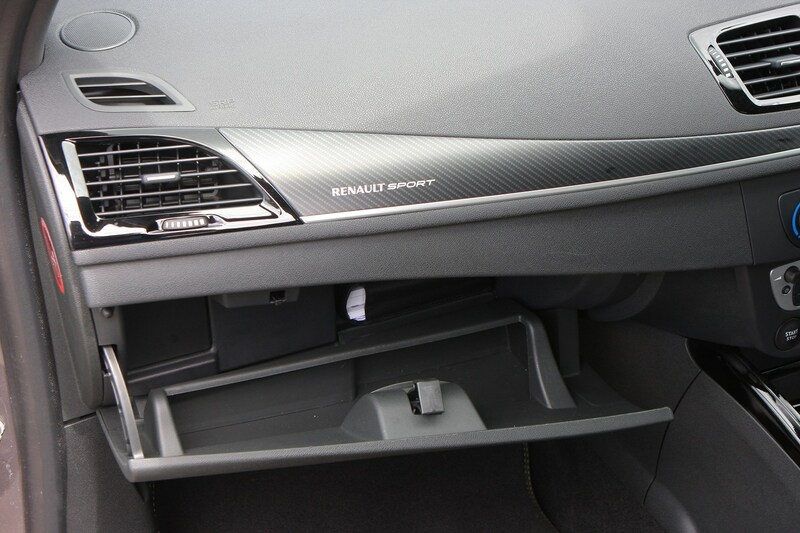 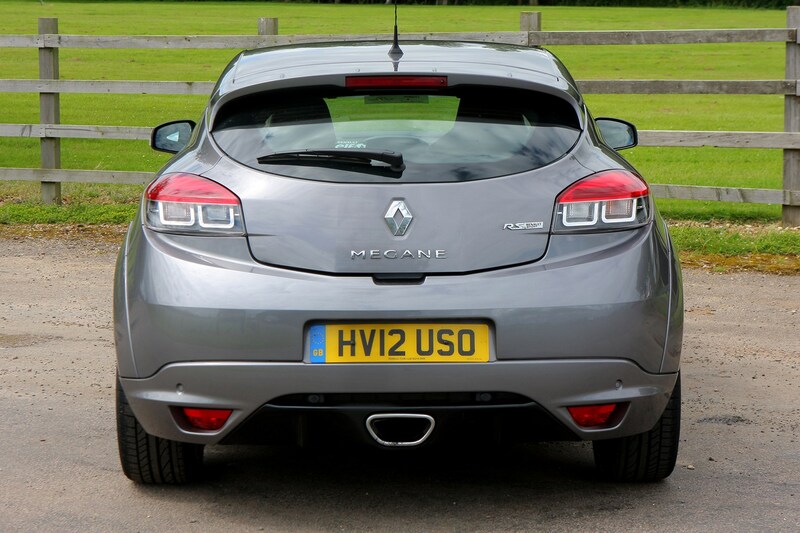 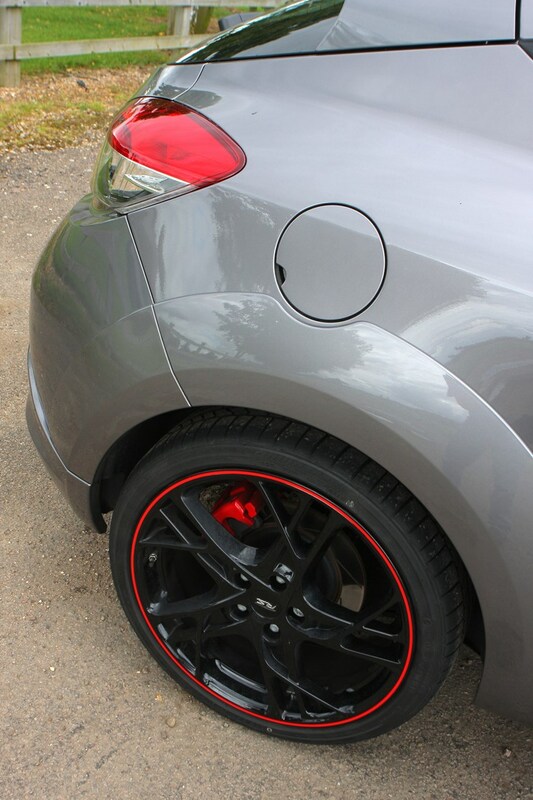 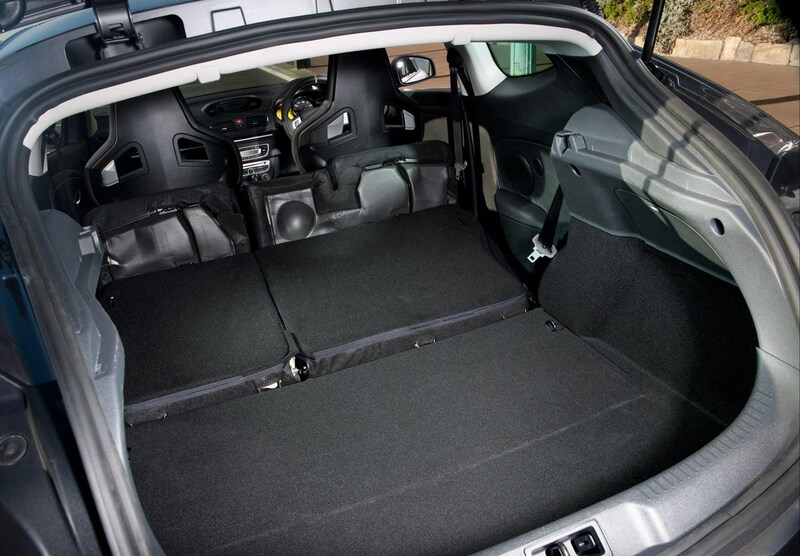 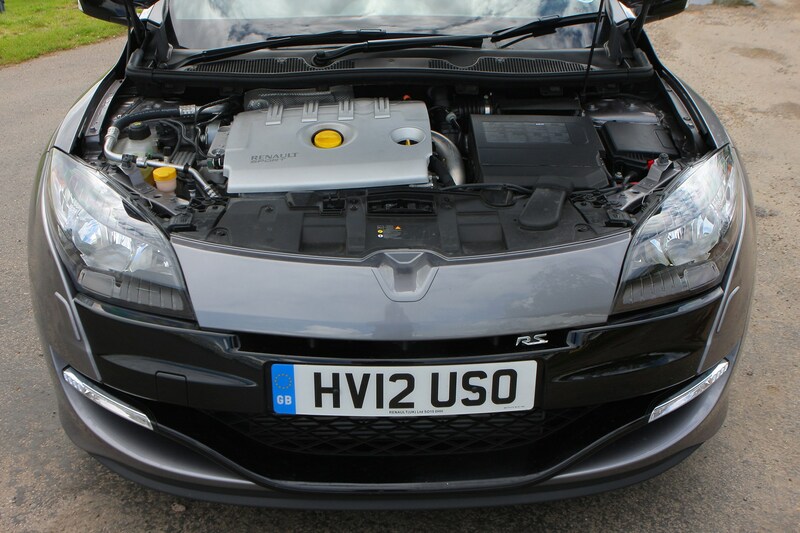 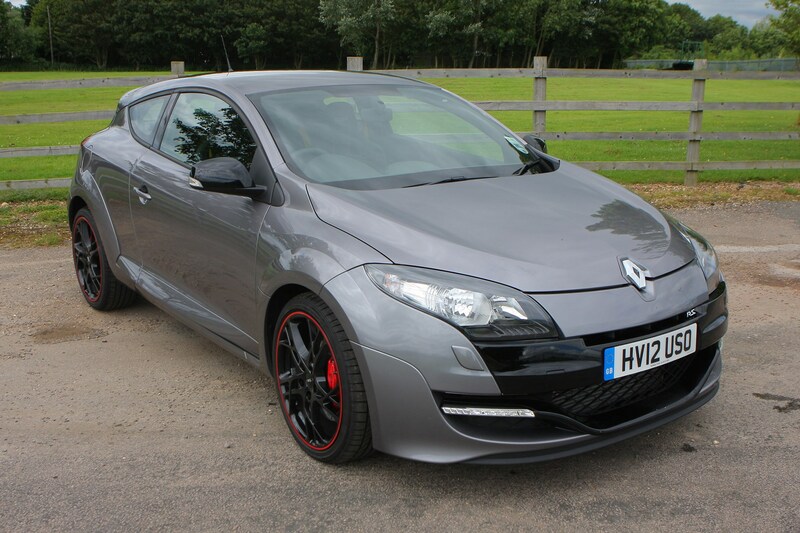 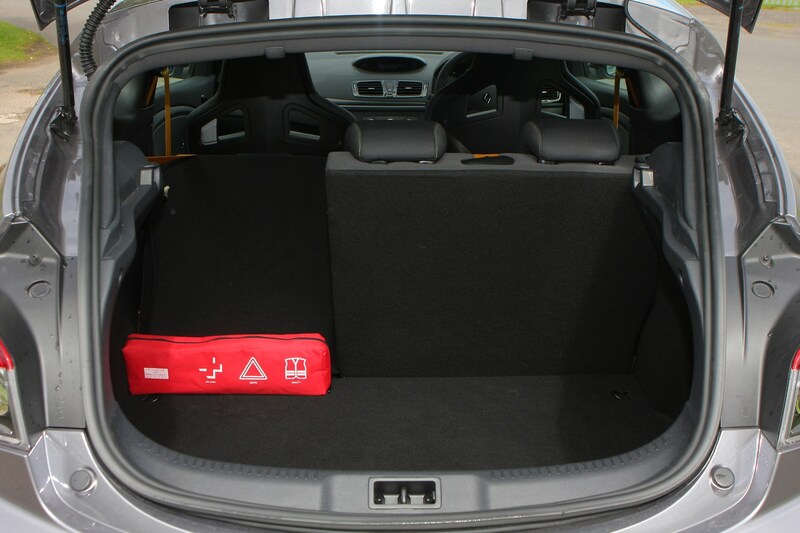 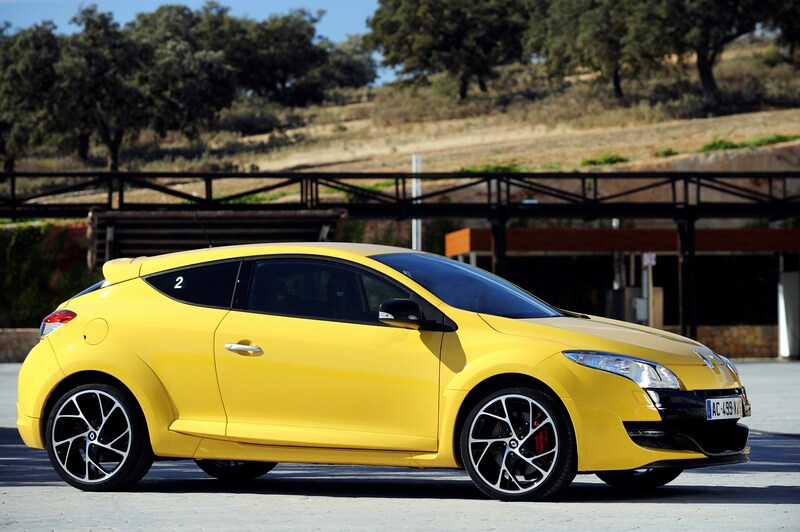 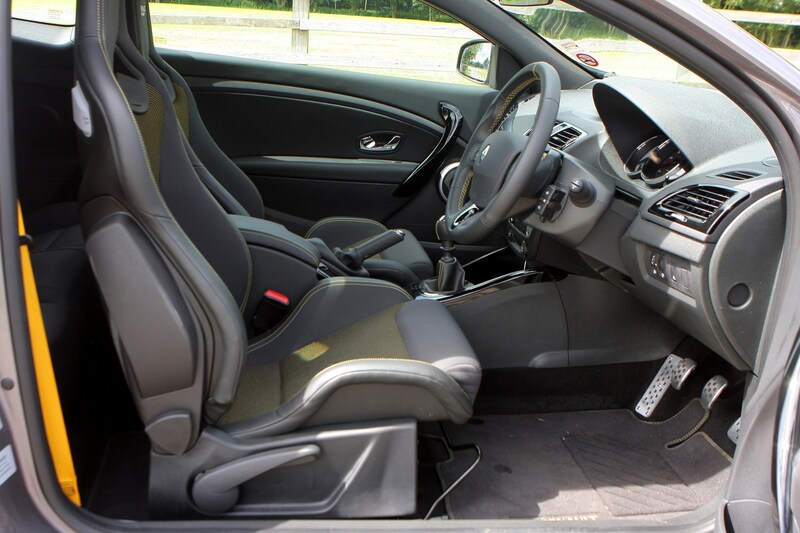 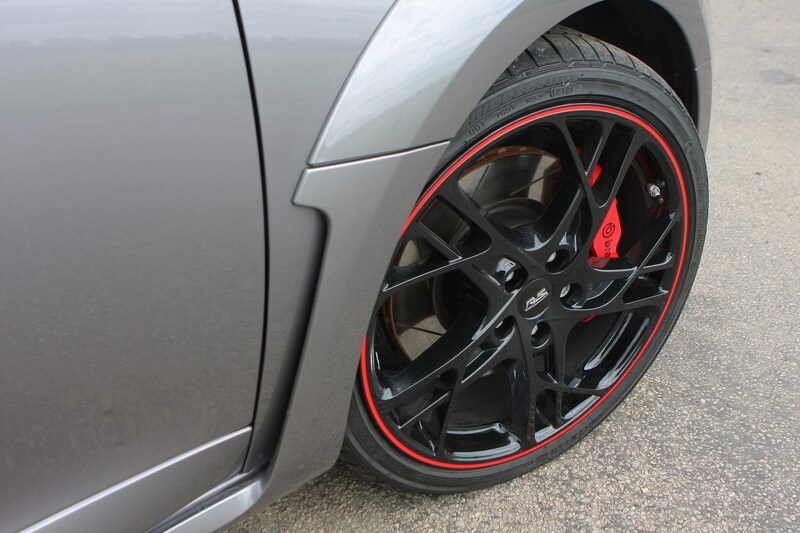 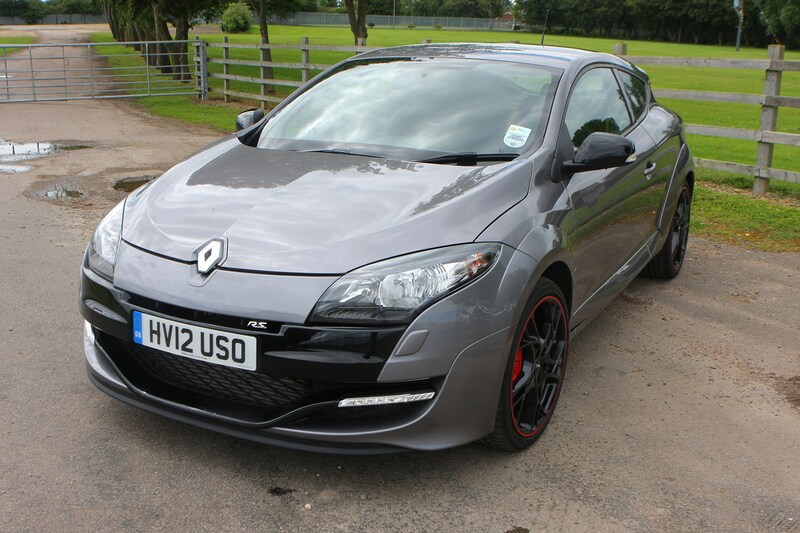 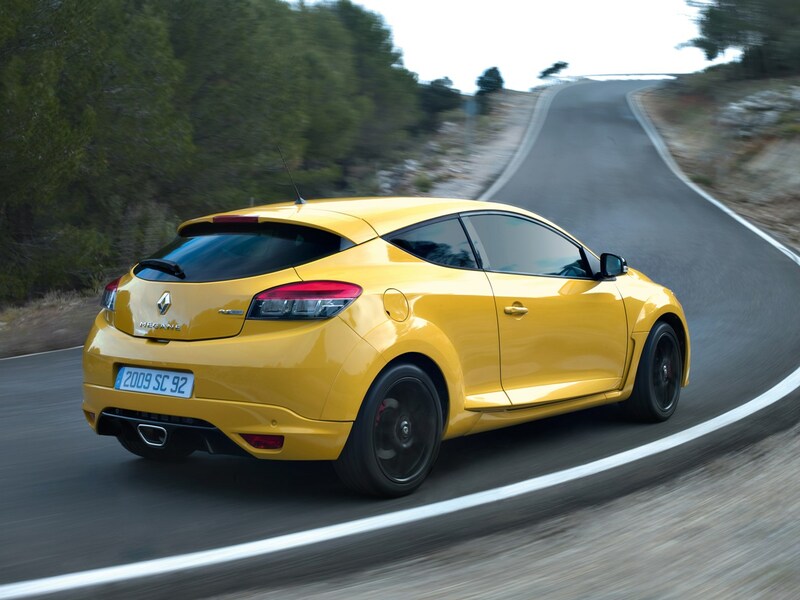 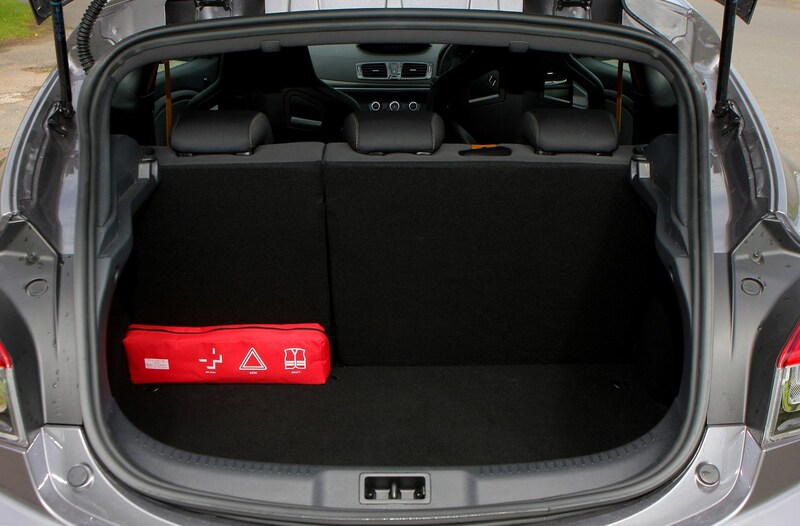 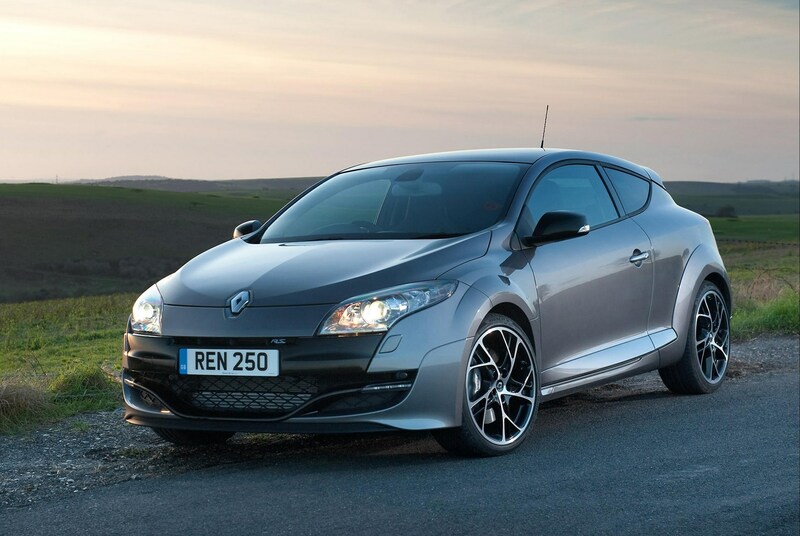 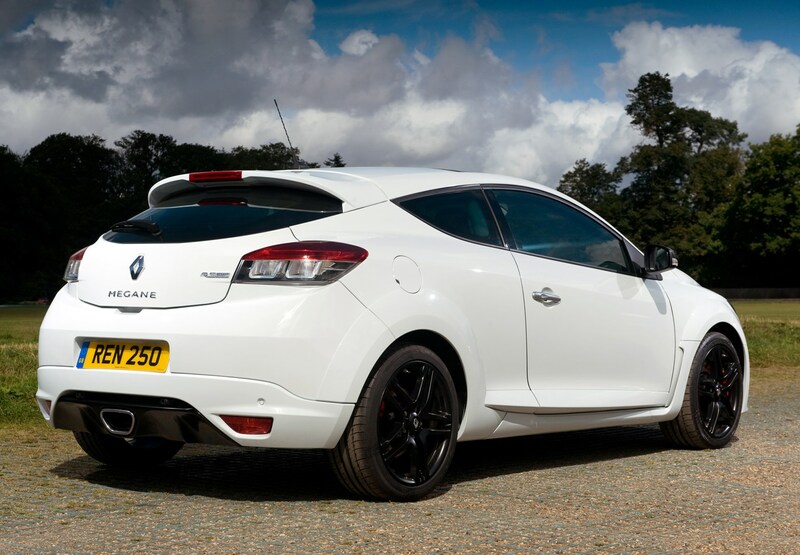 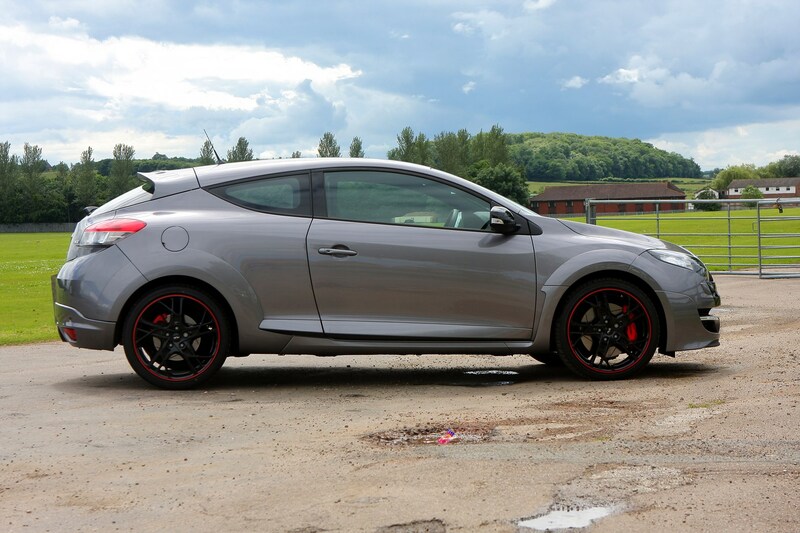 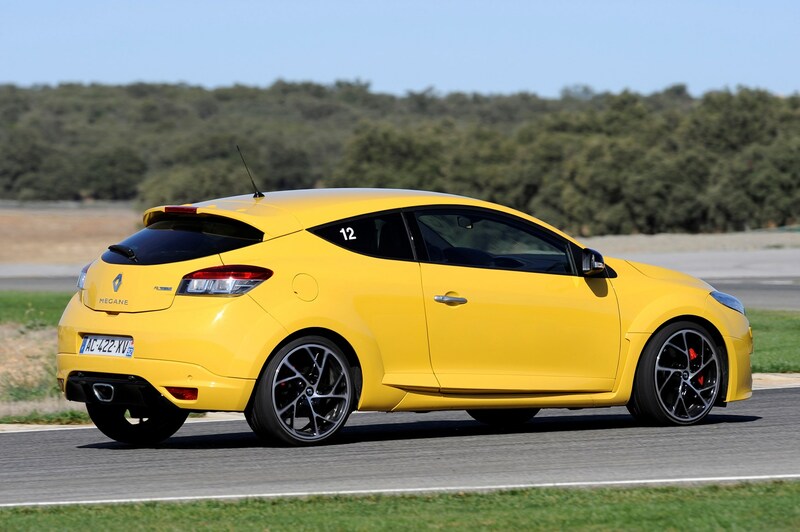 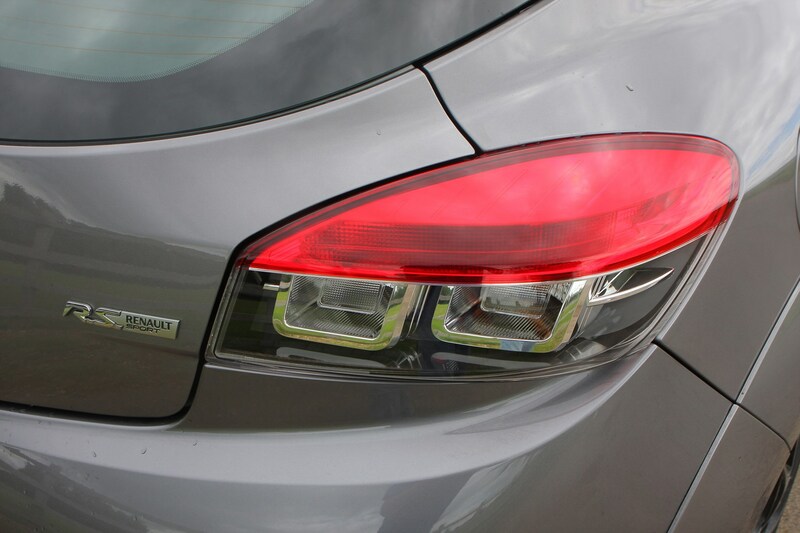 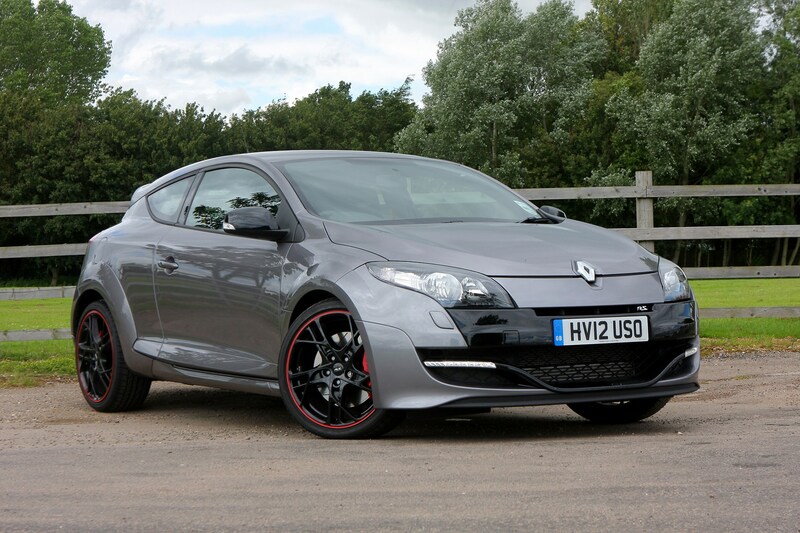 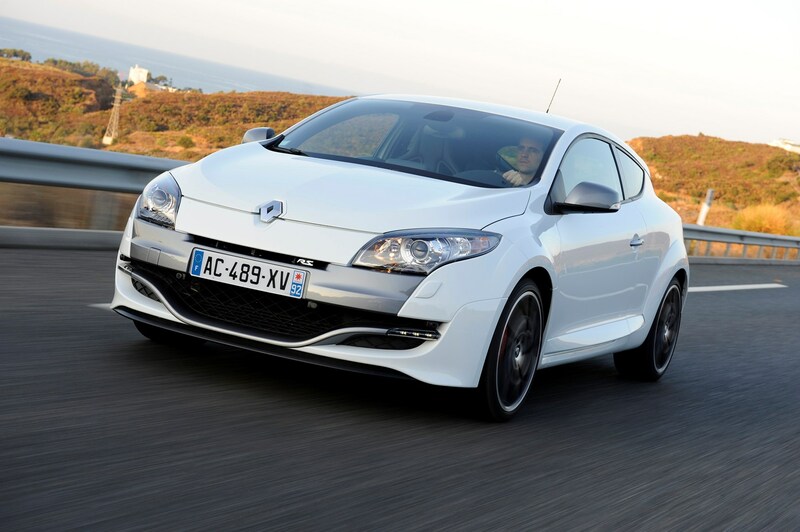 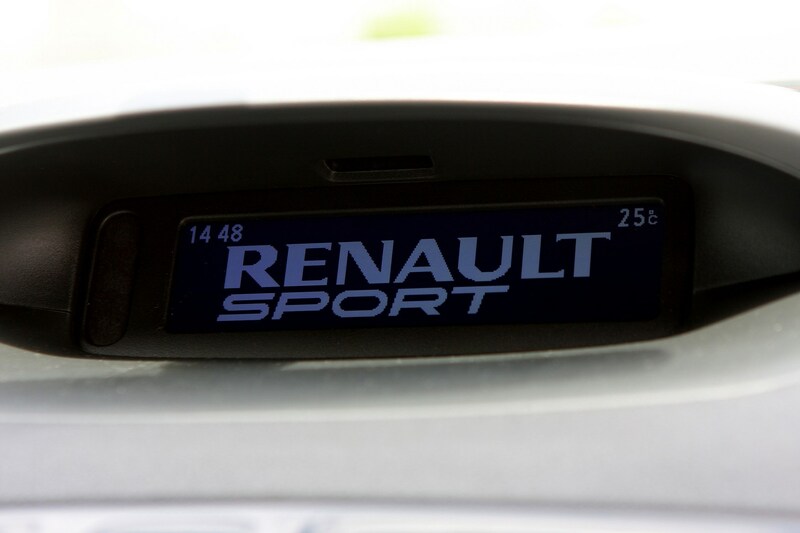 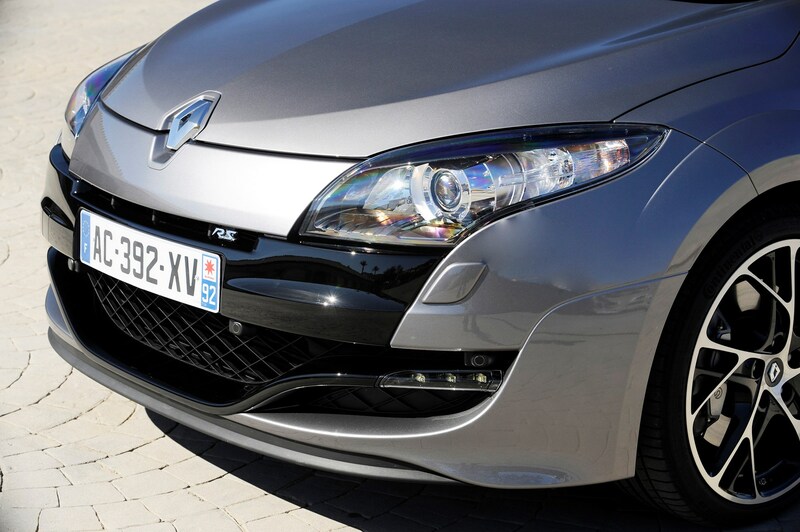 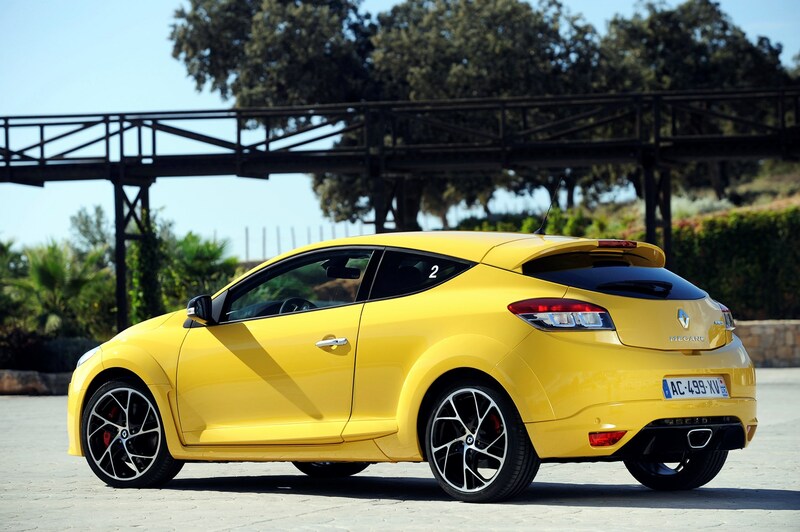 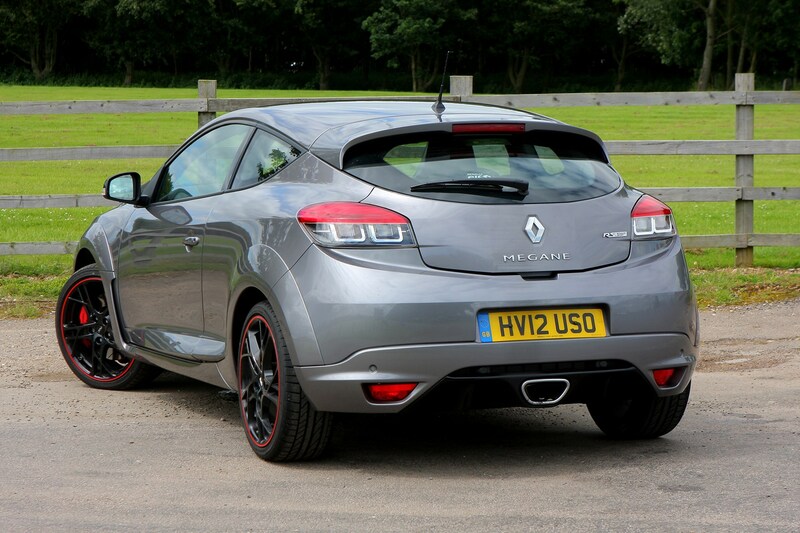 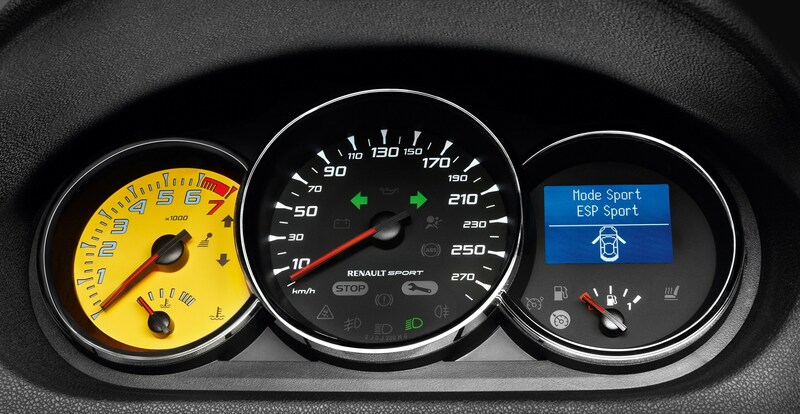 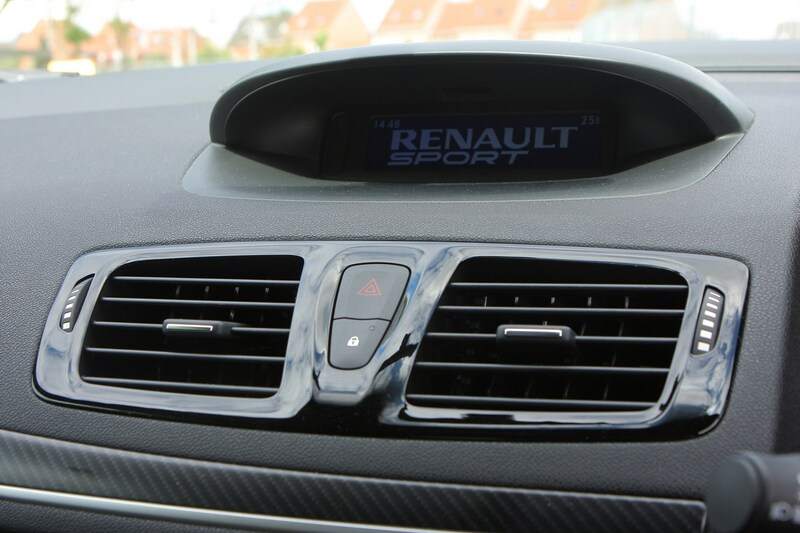 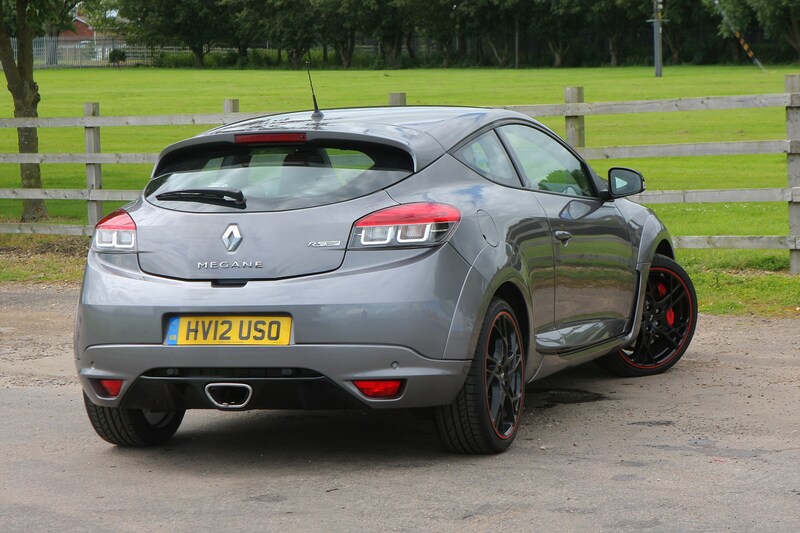 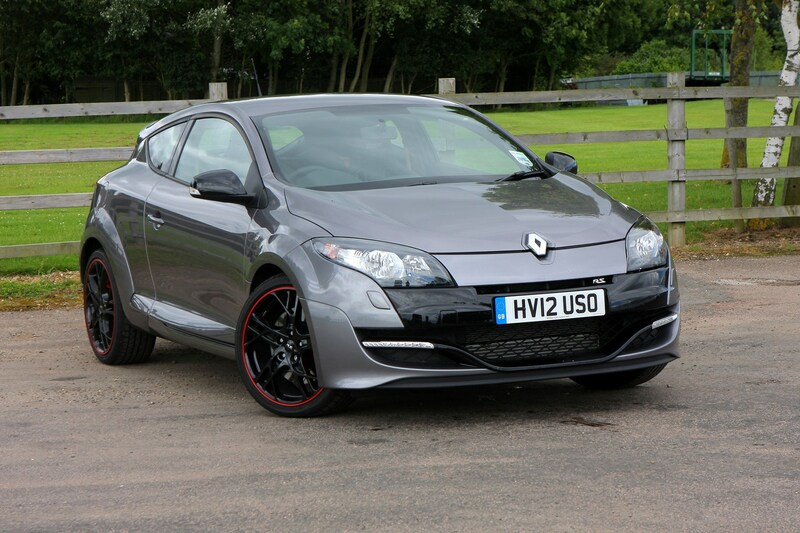 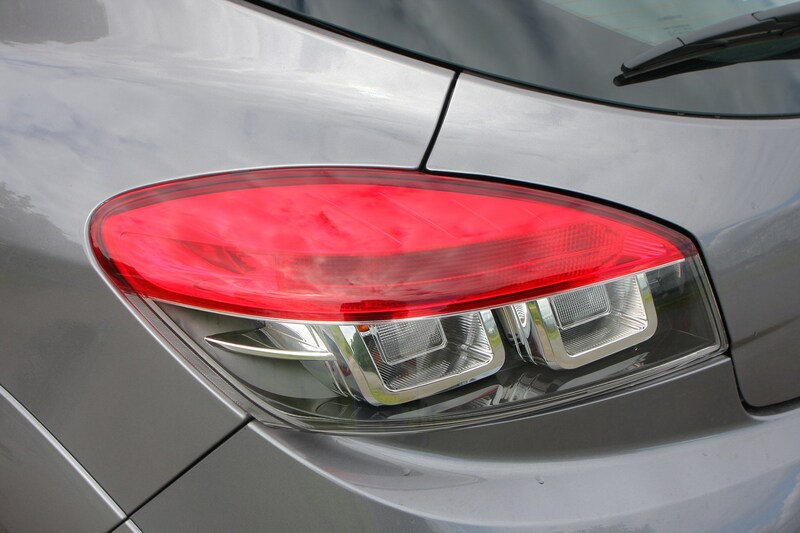 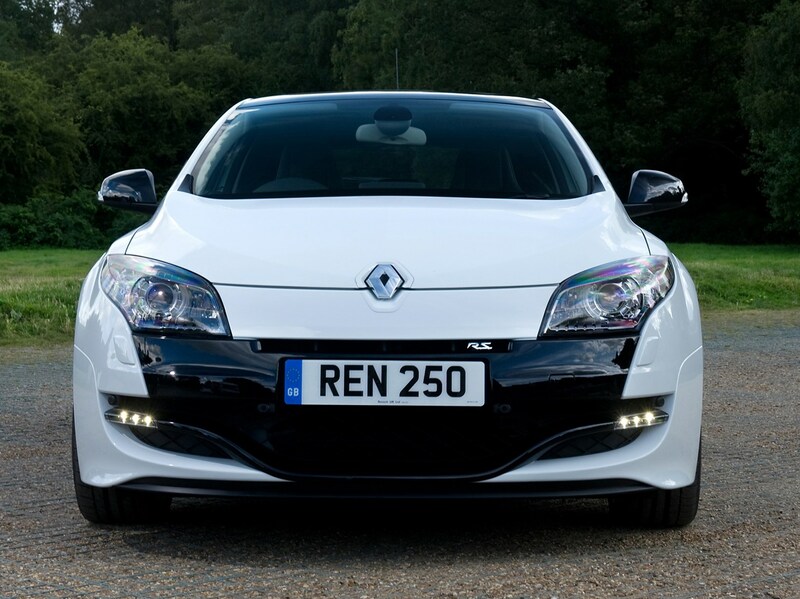 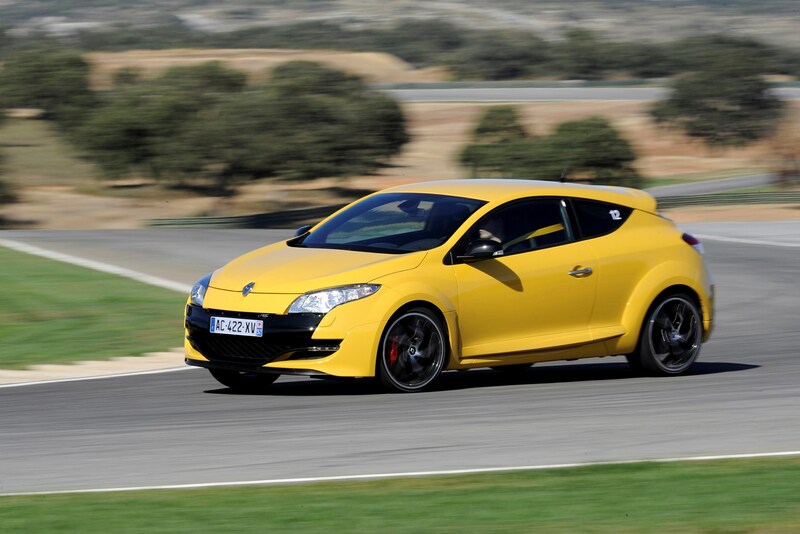 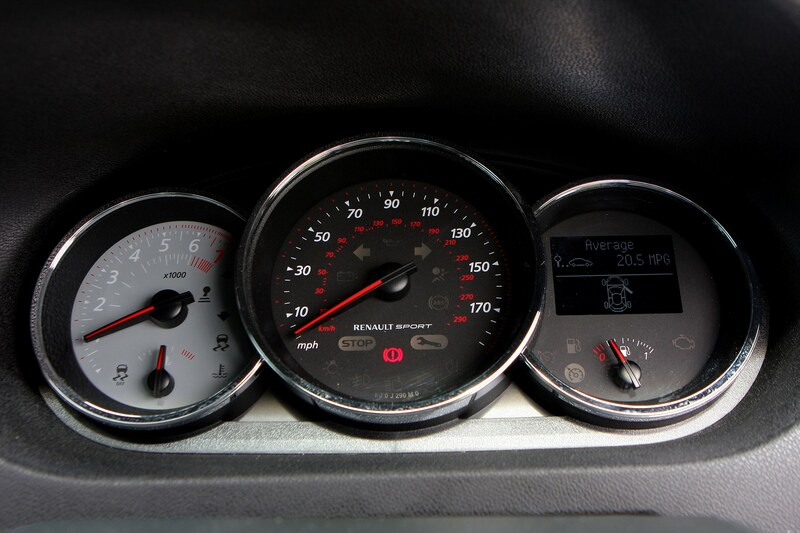 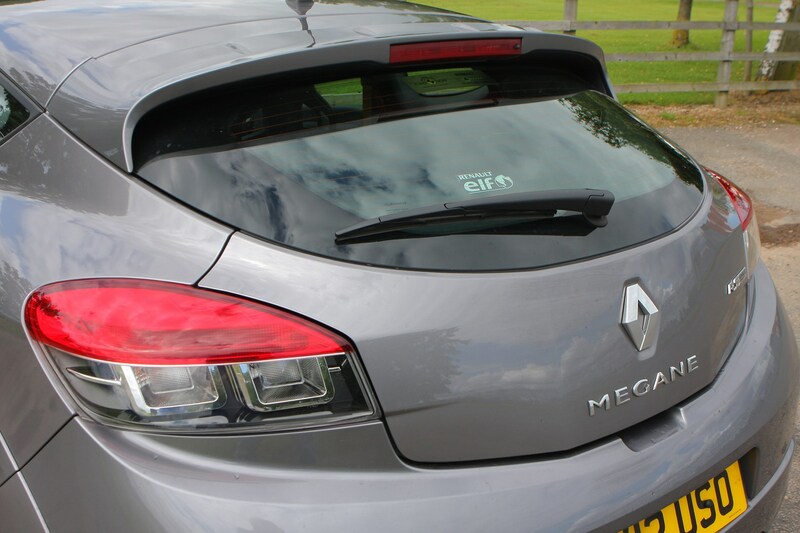 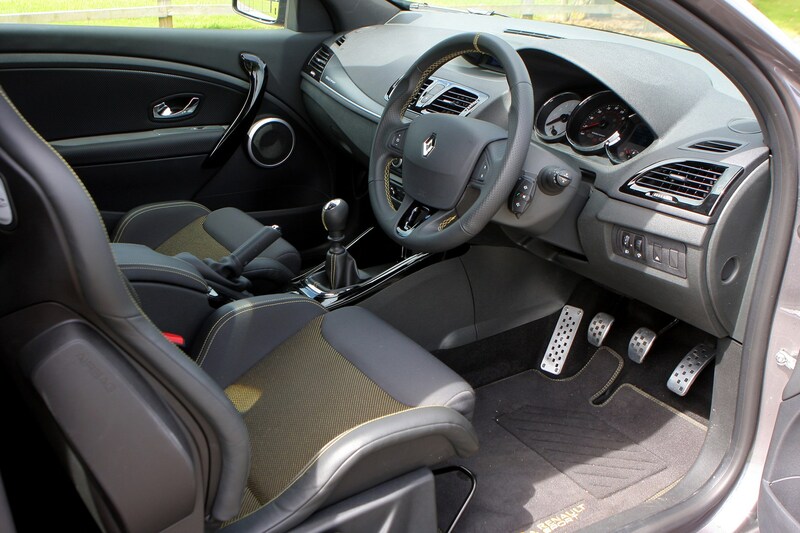 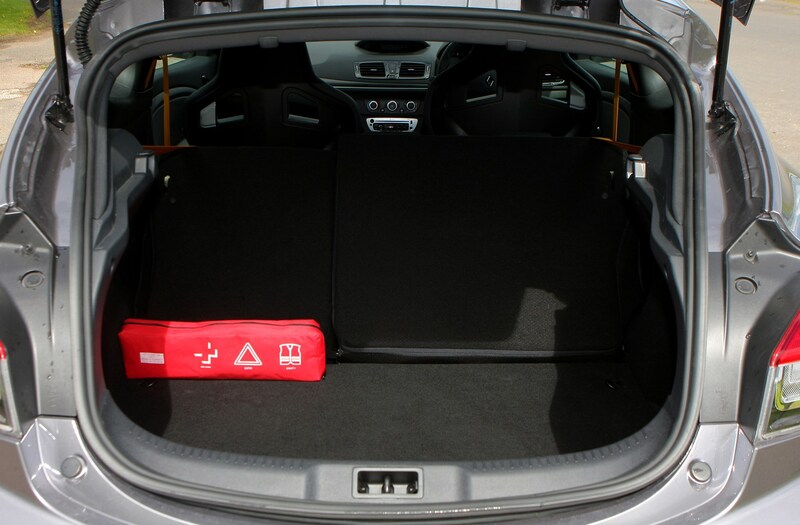 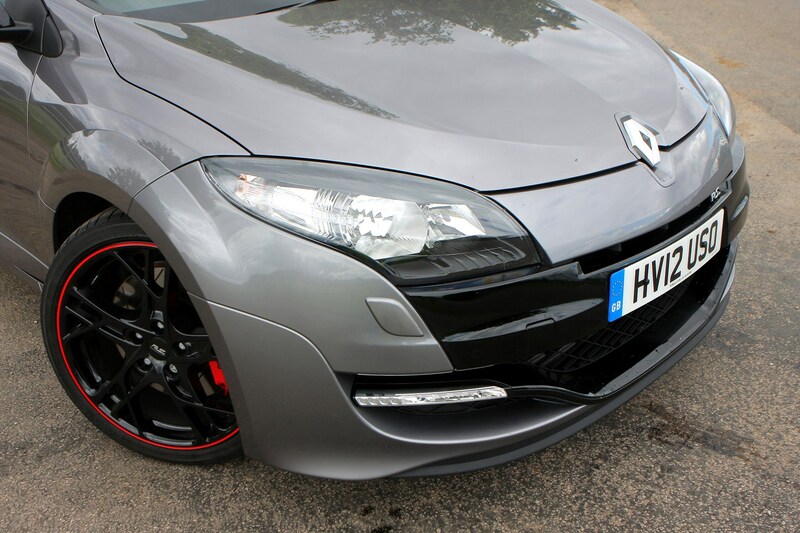 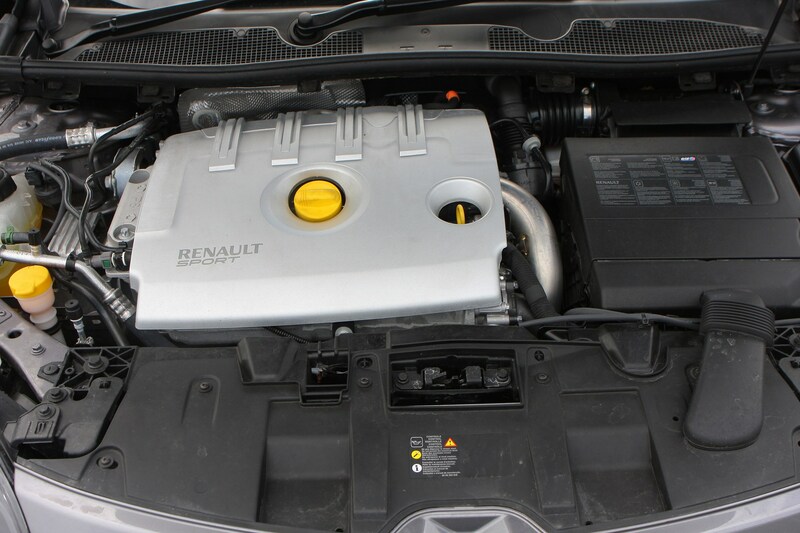 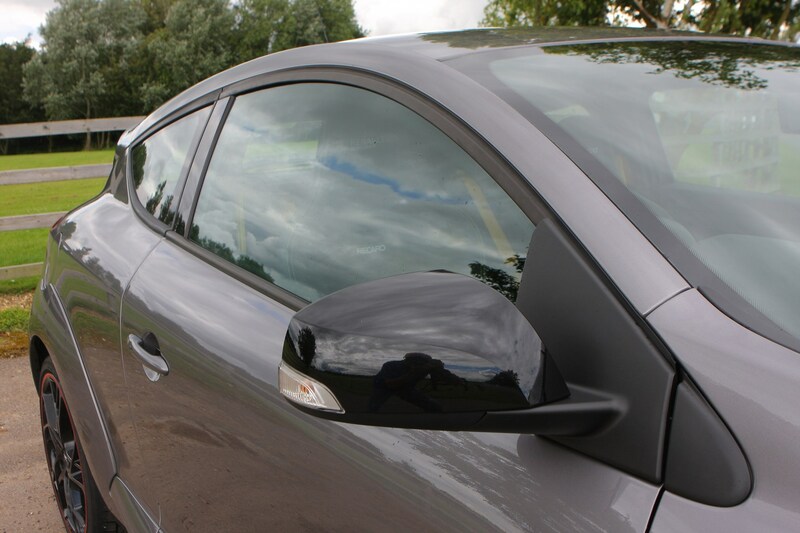 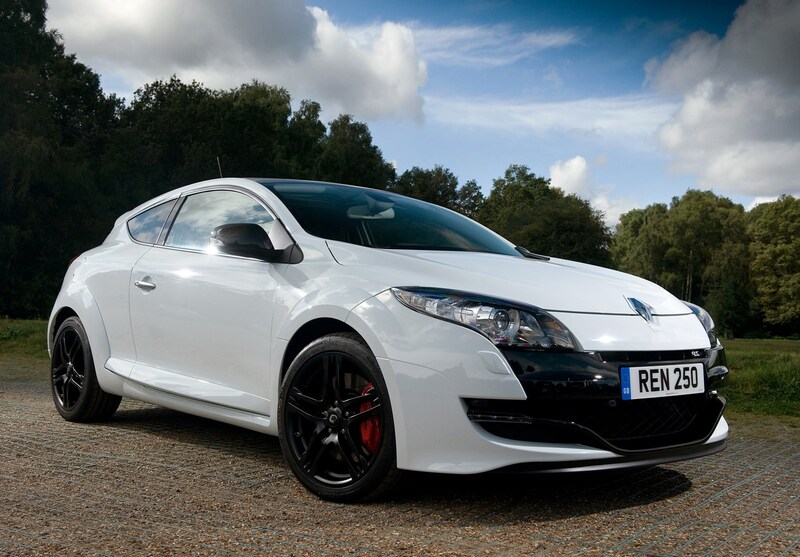 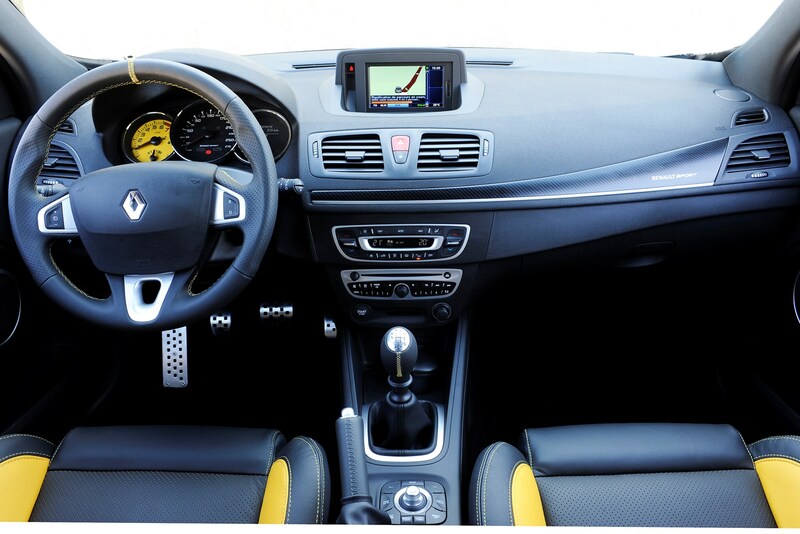 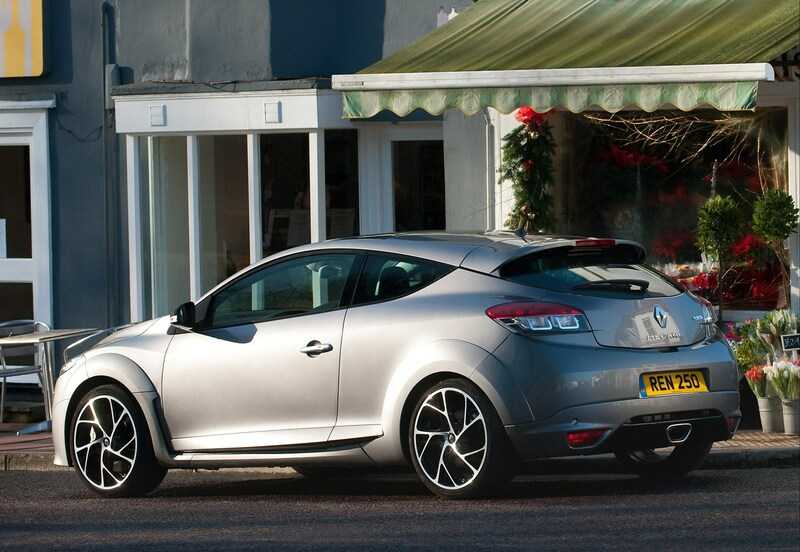 When you also consider the equipment and technology available, the Renaultsport Megane seems good value.